The standard lens for natural perspectives. Fit for any situation. The know-how of Leica's engineers, together with the latest developments in manufacturing technology, has resulted in this outstanding standard lens. 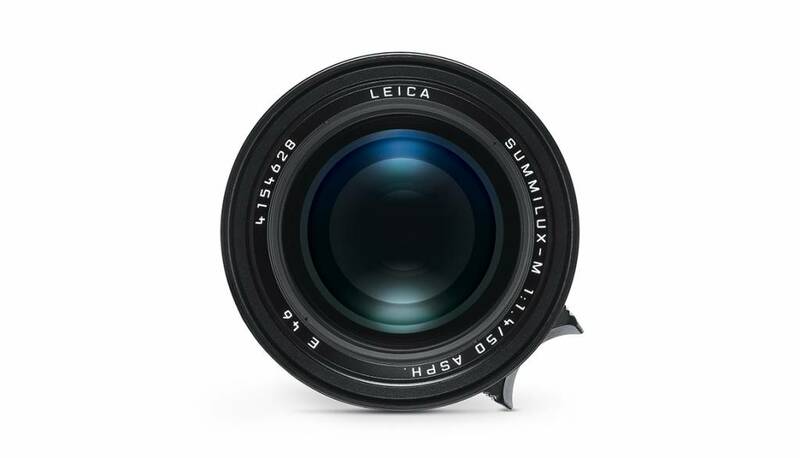 It has a natural image angle that corresponds to a human eye view and is ideal for available-light situations, selective-focus shots, and even fine art photography making it a top choice in assembling a Leica M-Lens outfit. 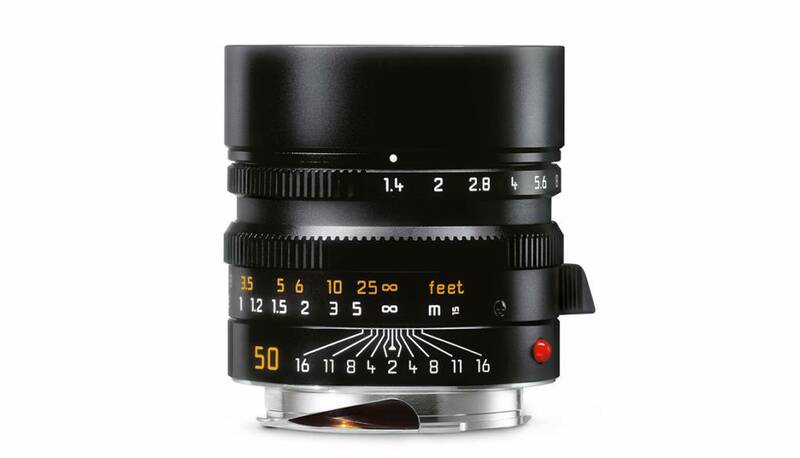 The Summilux-M 50mm f/1.4 ASPH. delivers high-contrast images with high-resolution detail, even at its widest aperture, or down to its minimum focusing distance. This is made possible by a number of factors including the use of a floating element, special glass types with unique refraction properties, and elements with aspherical surfaces.